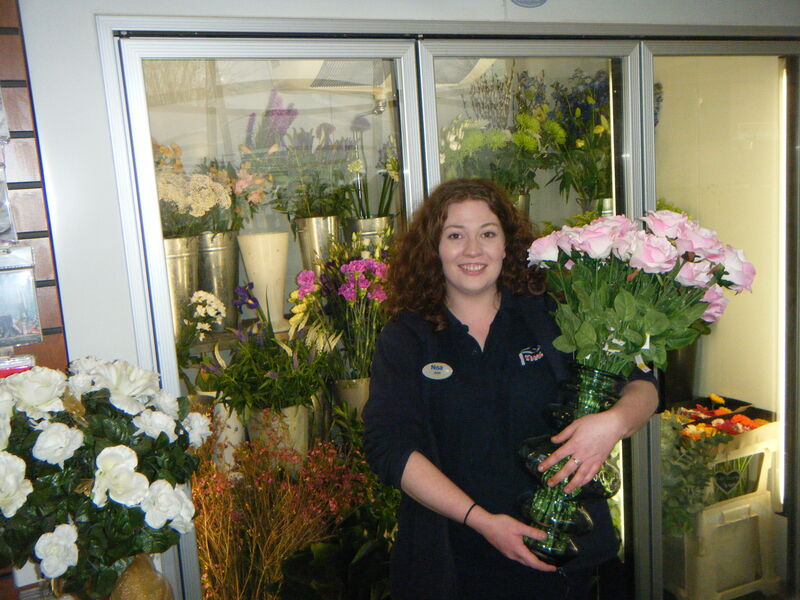 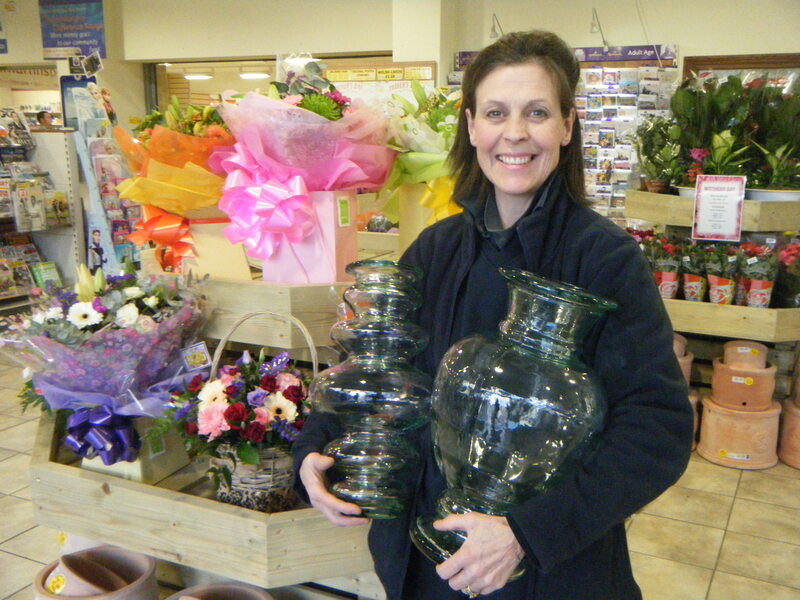 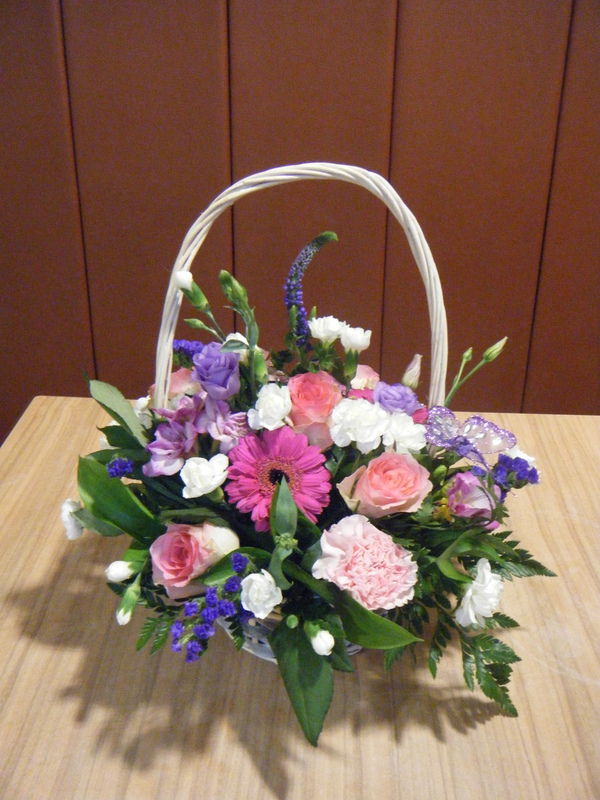 The trained florists in our Flower Shop are always pleased to help come up with ideas and show you pictures of examples of their work for you to order. 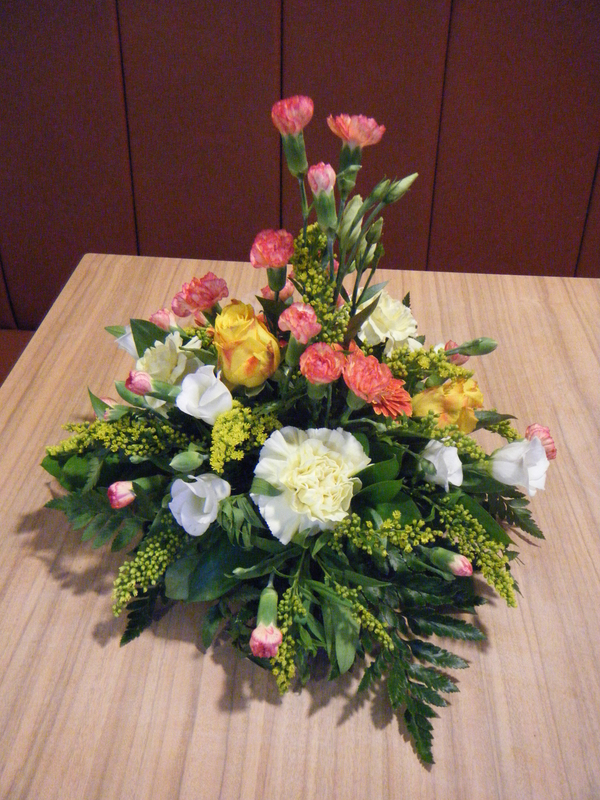 Amongst other special event designs we are pleased to make and design displays for Occasions, Weddings, Births as well as Floral tributes for Funerals. 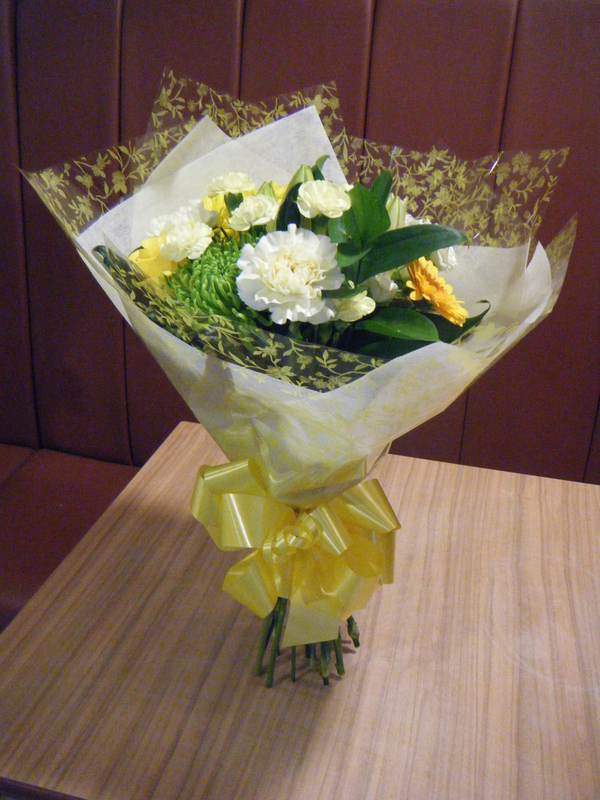 All local work can have delivery arranged for a particular time or picked up when convenient for yourself. 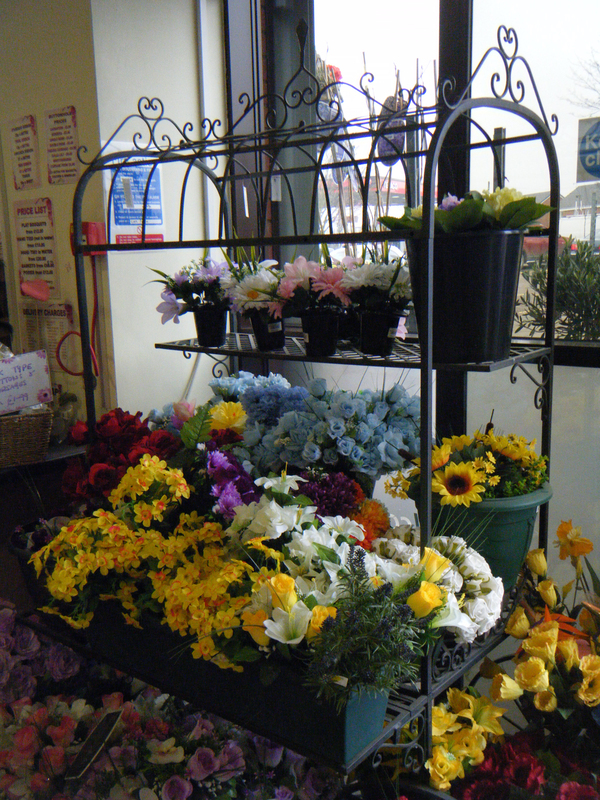 Balloons, Silks and fresh stems are also available.